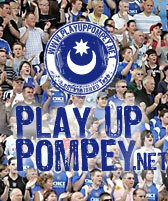 Welcome To The Best Pompey Supporters Site On The Web! 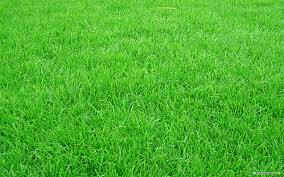 Made For It's Members, By It's Members! Be sure to check out your Rank on the board.......more posts and threads means a higher rank!!!!! RIP Sweeney. You are missed but will never be forgotton! You got to B.O.E if you know whats good for you! Alby's Technical Support.....ask any 'how do I do that' question.